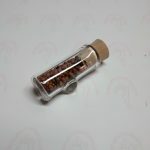 Everlasting storage of whatever you wish! 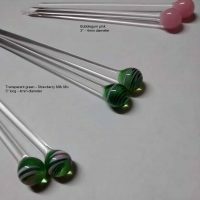 Save on quantities with wholesale pricing. 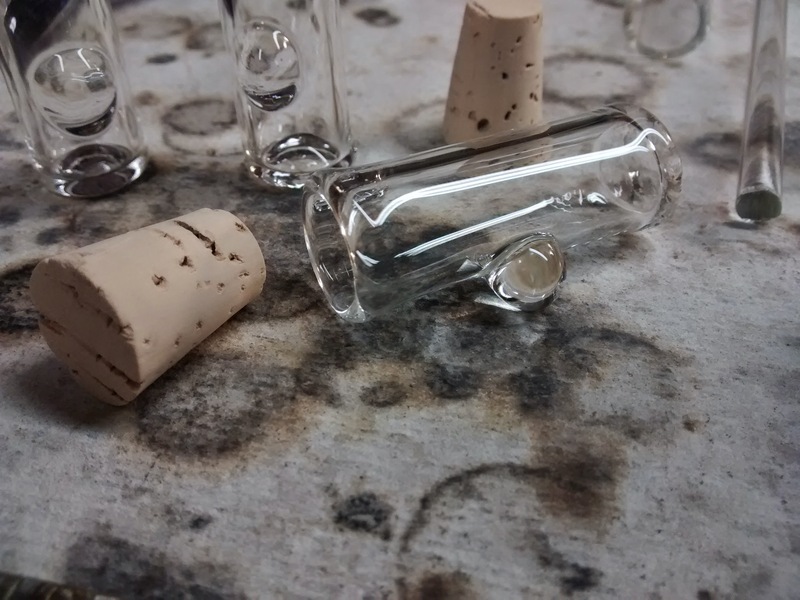 Wholesale pieces are not individually packaged like single items. 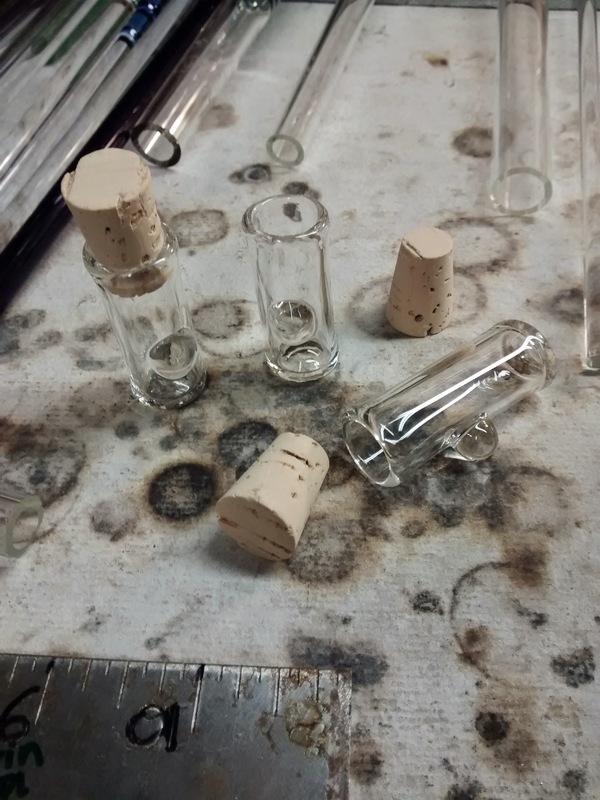 These glass pill bottle stash jar stands approx. 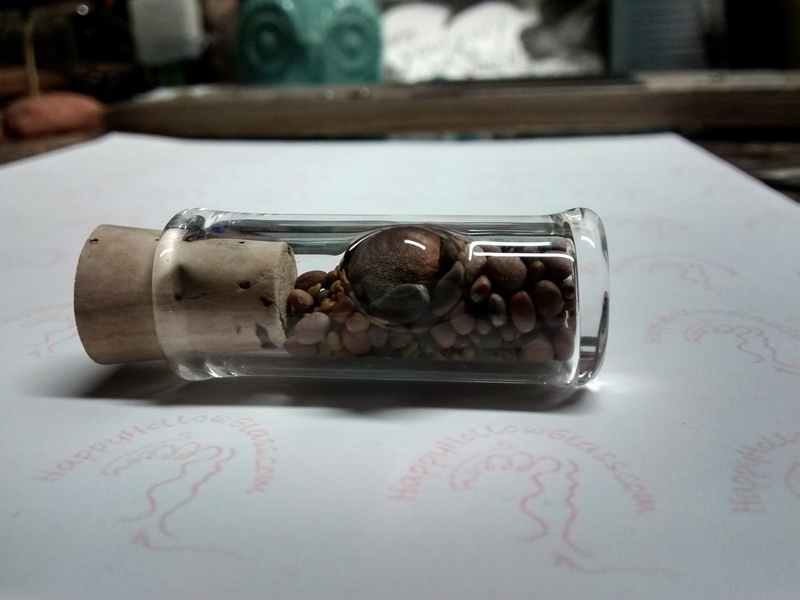 1 3/4″ – 2″ tall for purse and pocket perfection. 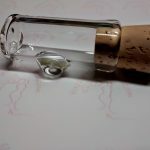 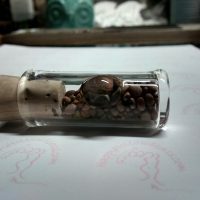 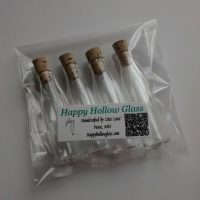 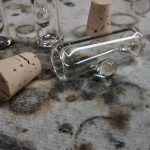 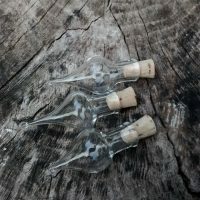 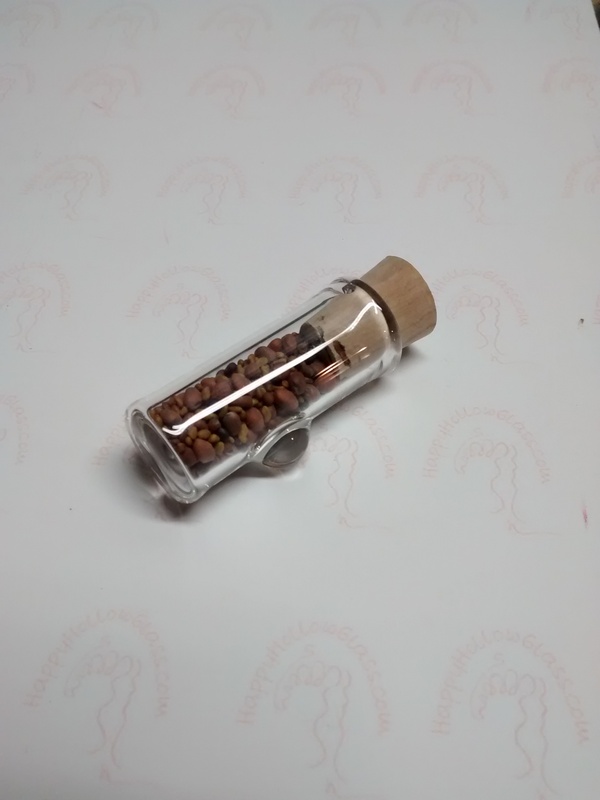 These vials are made to last and ideal for your heirloom seeds, Herbs, Essential oils, TOOTH FAIRIES, travel pill case, locks, ashes and much more! 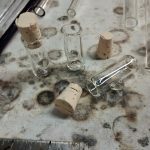 As a handcrafted quality every piece is a unique one of a kind. 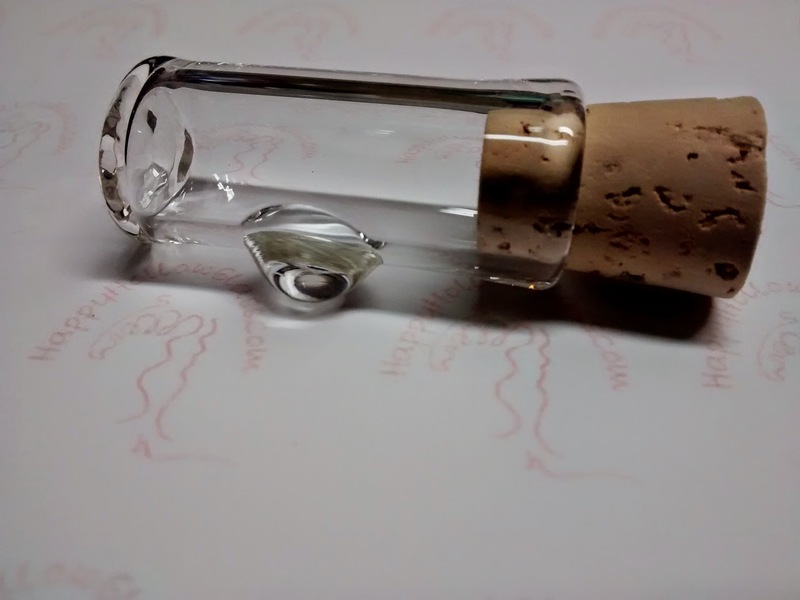 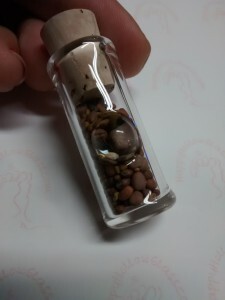 Sample vial with a variety of sprout seeds.